Over the years, Menerga has recognised the need to complement the air-conditioning, ventilation and heating activities with building automation services. 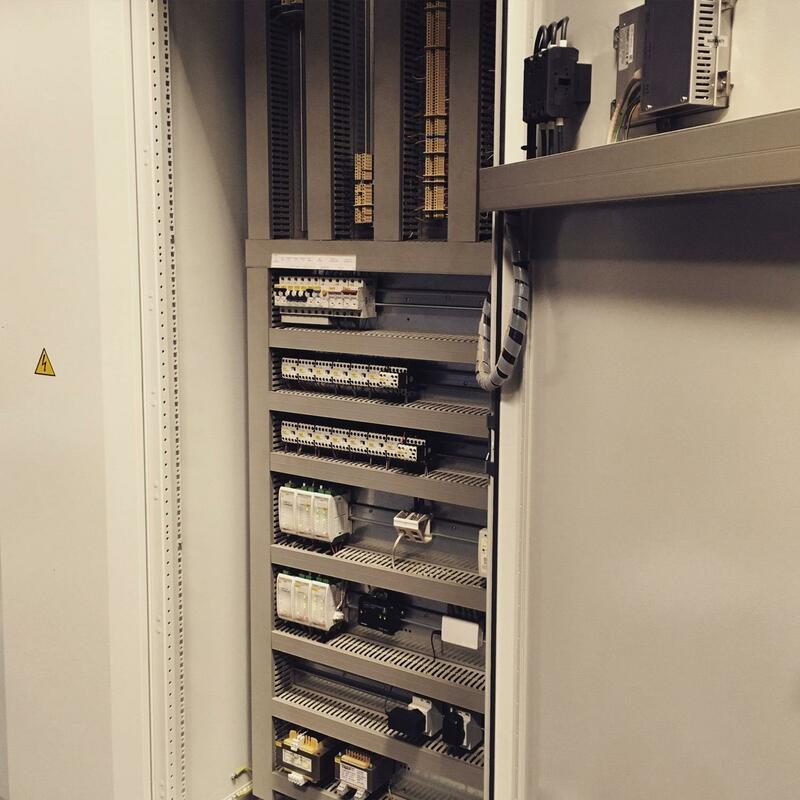 The automation section functions independently – as system integrator. It offers services of digital regulation, system integration and support for buildings with integrated devices for air conditioning, ventilation, heating and cooling of optional manufacturers. 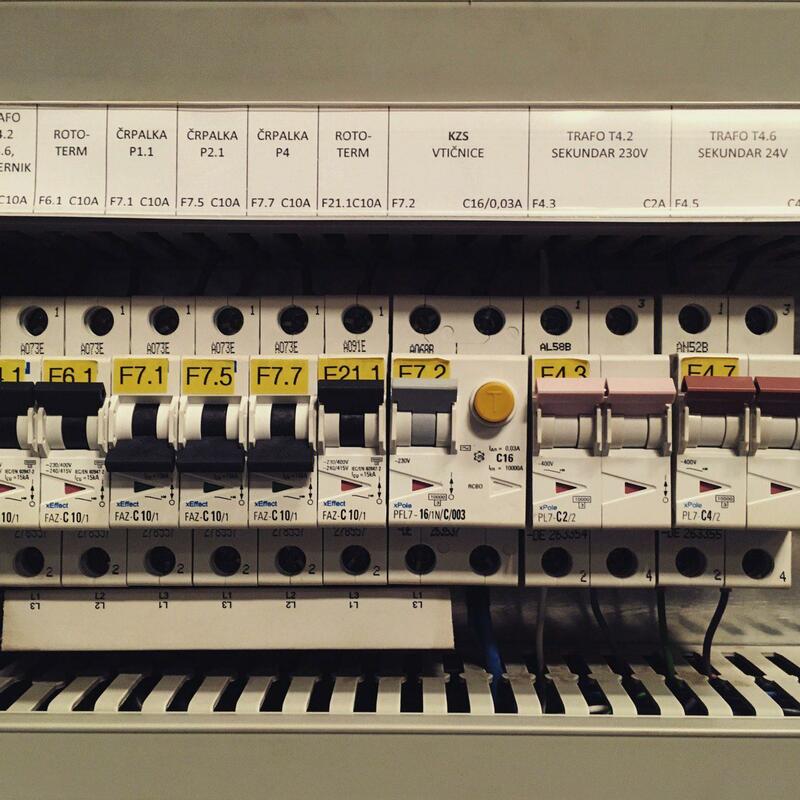 For our automation projects, we use only quality components of renowned international manufacturers. 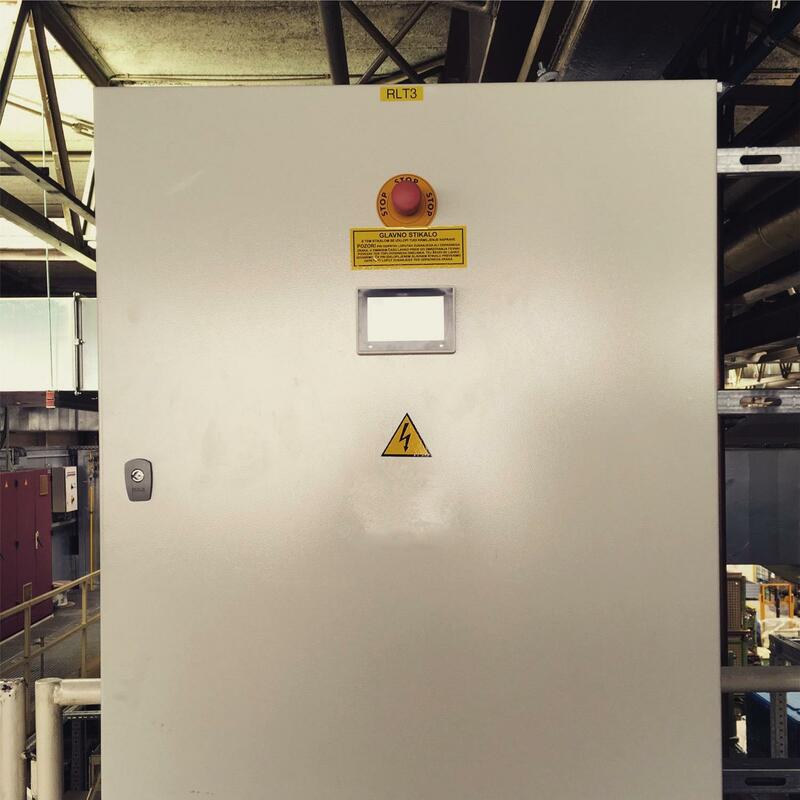 For our final customers we can prepare integral turnkey automation solutions and take over the entire process from planning to realisation, maintenance and support. 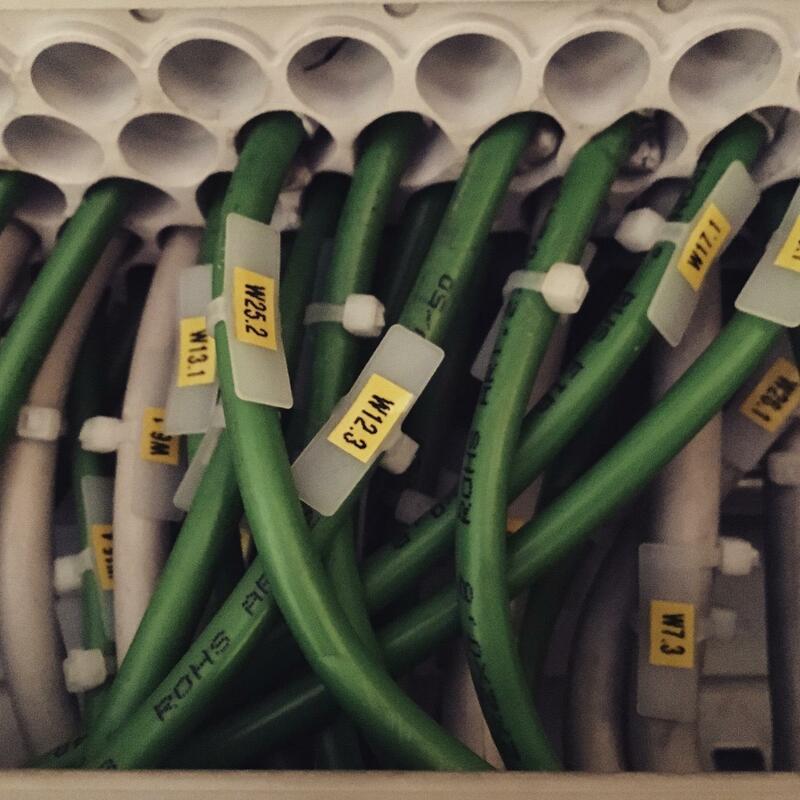 According to the needs of our clients, we also provide partial automation solutions, which they require. We plan automation solutions that help our customers save energy. In our opinion, a perfect automation solution helps the investor reduce building’s operational costs on a monthly basis. 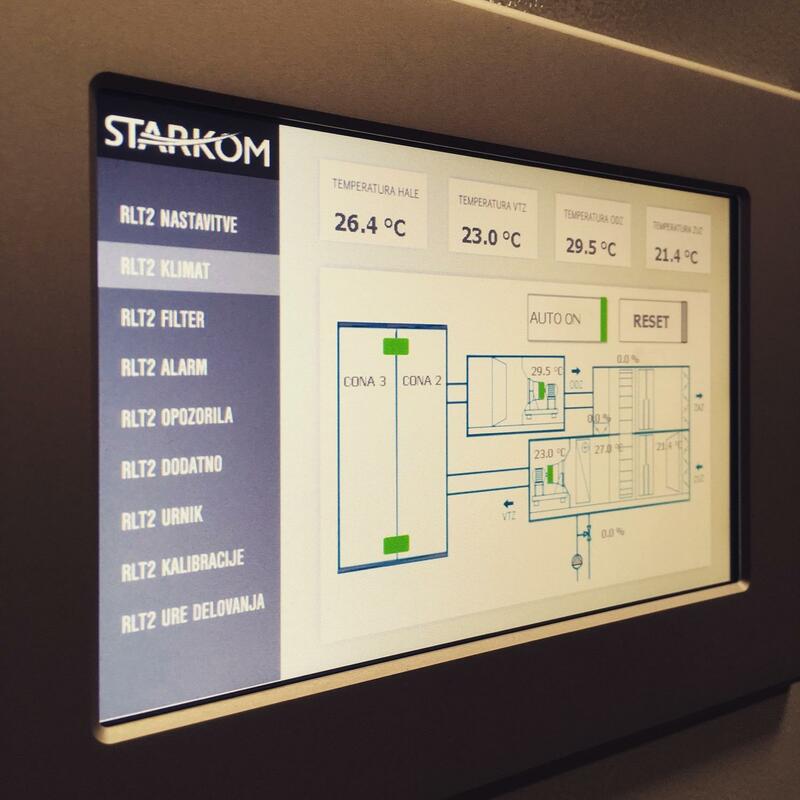 Your building automation is adapted to your project needs. We are aware that two buildings can never be the same. Therefore, each solution is carefully adapted to the needs of each individual project. All automation products were developed with the end-use in mind and are therefore simple to use, easy to understand, intuitive and suitable for quick use. 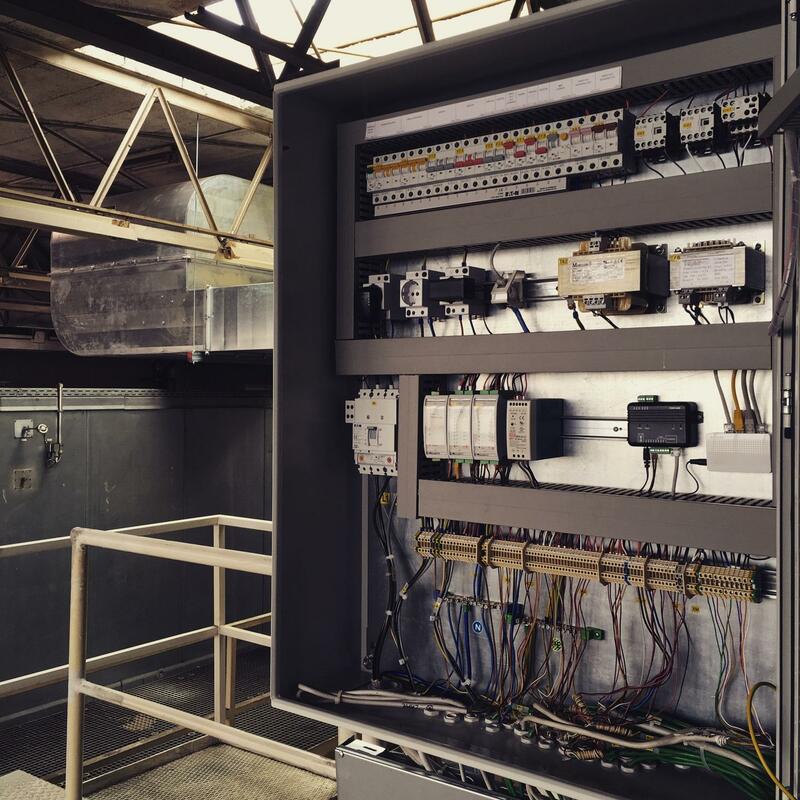 We monitor the operation of automation processes of your building and their optimal functioning, which helps us substantially lower energy costs, time etc.